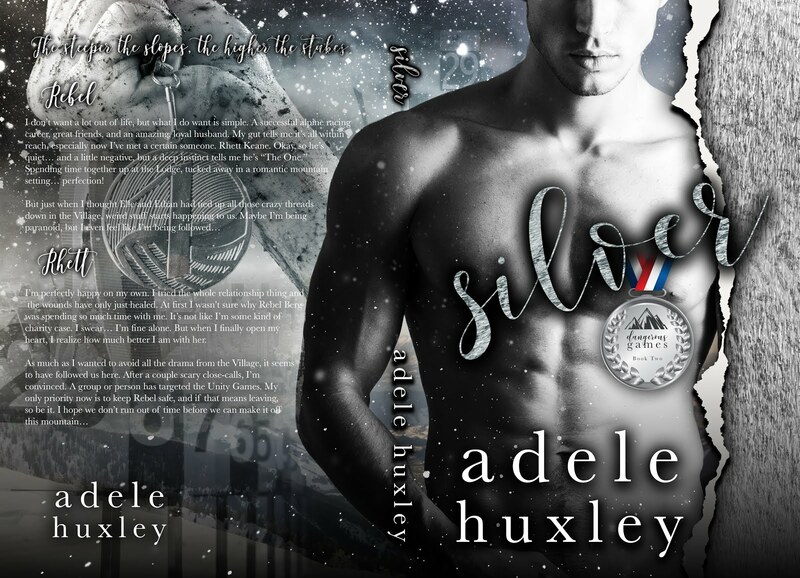 Wow Silver ends on a doozie of a cliffhanger! I really enjoyed reading this book. 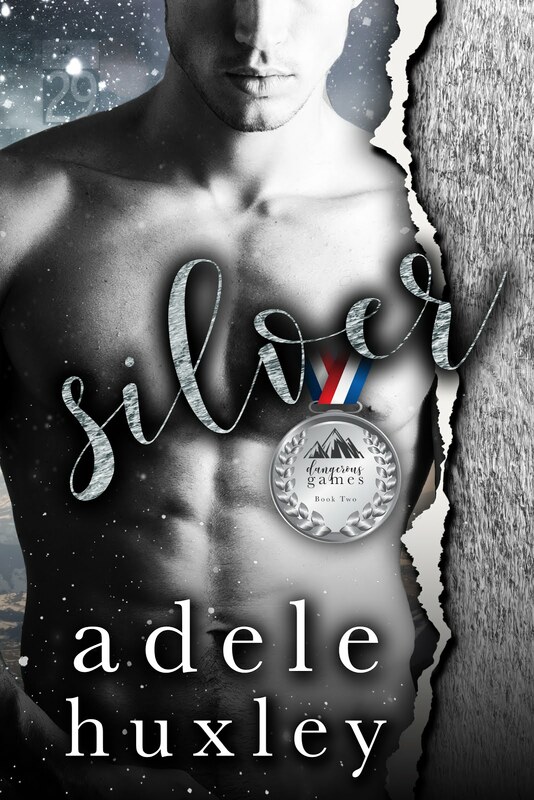 I think the Bronze set up Silver so you do need to read the first book in the Dangerous Games Series. The setting for this series is kind of like the Winter Olympics called the Unity Games. Where these very competitive men and women are all in Italy for two weeks. They compete for a LOT of money. There is a lot of suspense surrounding these games and a lot of romancing going on too. 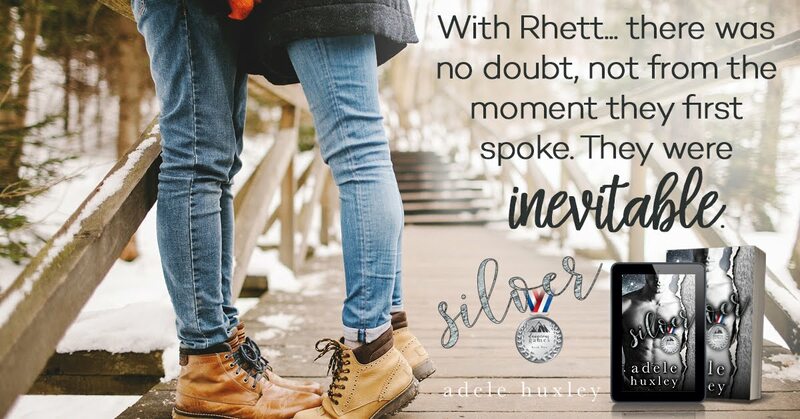 Elle and Ethan from Bronze stay down in the village and in Silver the story takes them up the mountain for Rebel Berg and Rhett Keane’s sport takes them. Silver held my attention and I gobbled this book up! Now I can’t wait for Gold to come out. Fortunately, not to long of a wait. Gold will be out at the end of January.